Having your home and property power washed periodically is a great way to protect your biggest investment, your home. Almost any type of surface can be power washed or cleaned to keep your home looking good. My most popular service is house washing. Does one side of your home have green algae on it? Or just regular surface dirt? If so, then it is time for a cleaning. A lot of contractors will blast your home with high pressure that can be very dangerous to your siding, using professional grade equipment I perform what is called SOFT WASHING or Low Pressure House Washing. This method cleans your home beautifully and also very safely. I also offer exterior window cleaning and exterior cleaning among our many other services. 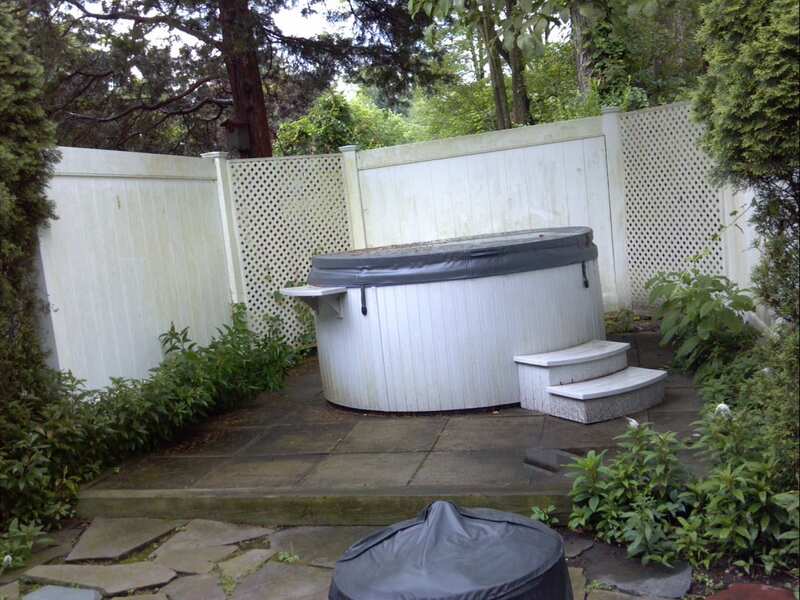 Power washing your home can take up a considerable amount of time if you're attempting to handle it by yourself. But you can take advantage of the convenience of a professional team who have experience in power washing homes in a timely and effective way to save you time. At All Washed Up, we understand your time is important. 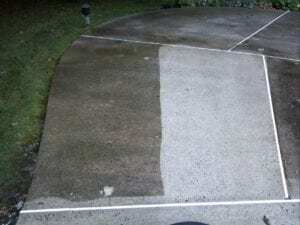 That's why we guarantee customer satisfaction on our services and aim to provide you with timely and convenient power washing services that help you save time so you can relax and enjoy your home. 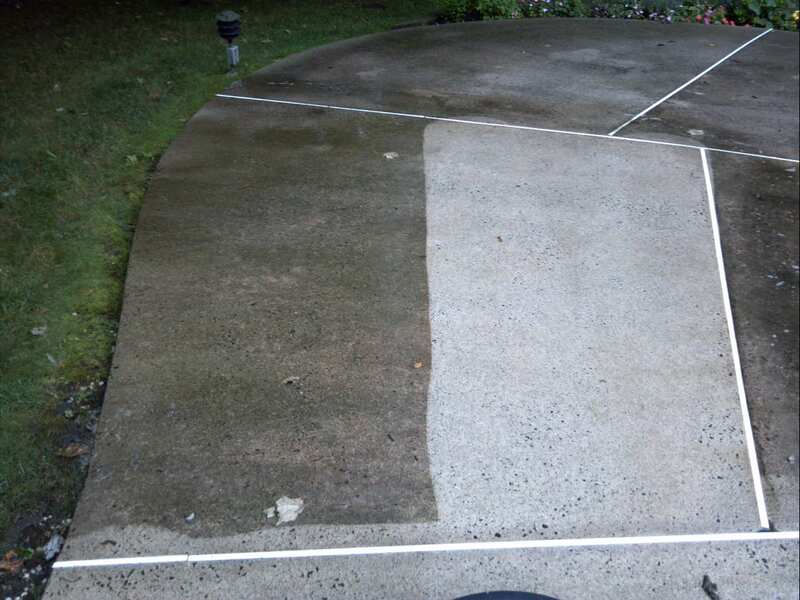 You've read the blogs and the advice columns on how you can do your own power washing to keep your home's exterior clean. But it's not always that simple to just follow a DIY tutorial when it comes to protecting your investment. The wrong nozzle for a high pressure washer and the wrong PSI level may cause irreversible damage. 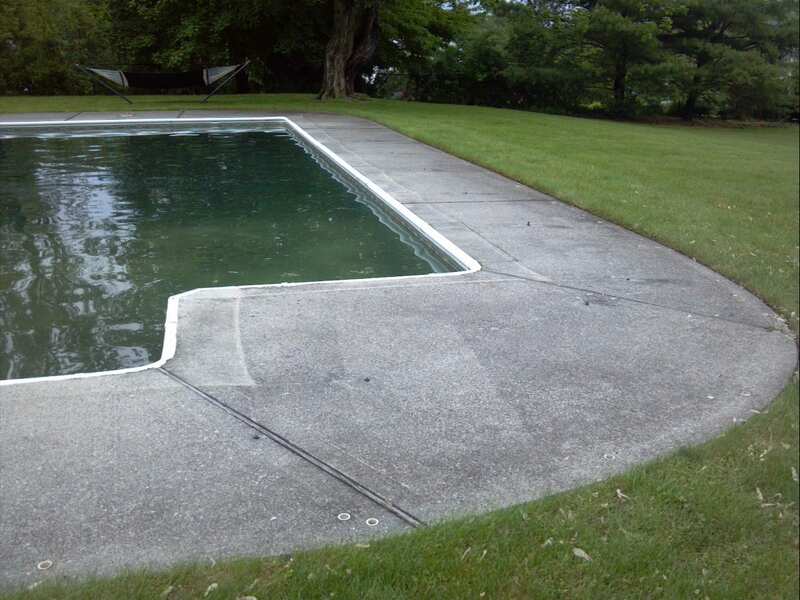 In fact, high pressure washers are so powerful they can chip away at and even take off chunks of concrete. 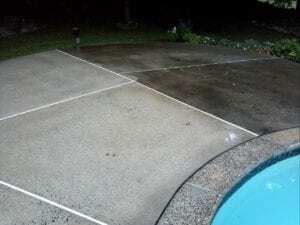 That's why power washing services from reputable contractors and exterior house cleaning companies are essential for protecting your home. 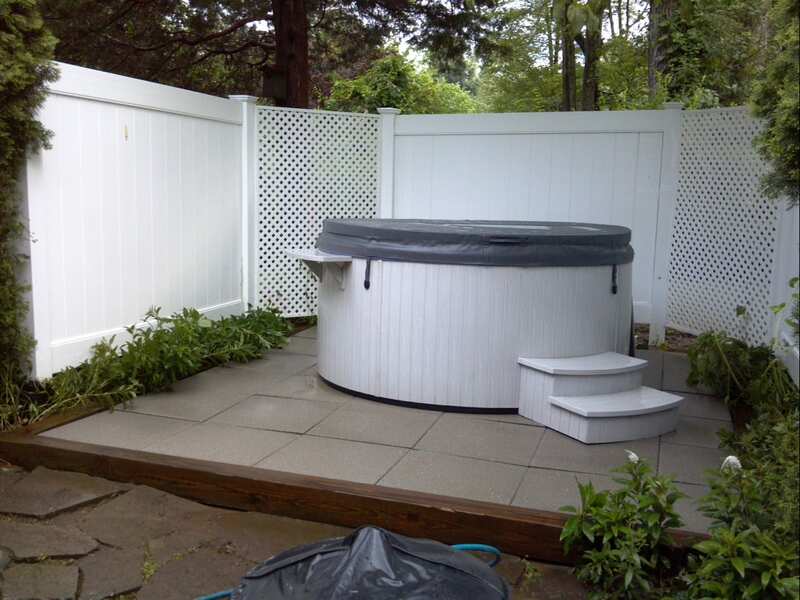 Because we use the effective technique of soft washing, you don't have to worry about your concrete exterior walls or delicate siding getting damaged over time. 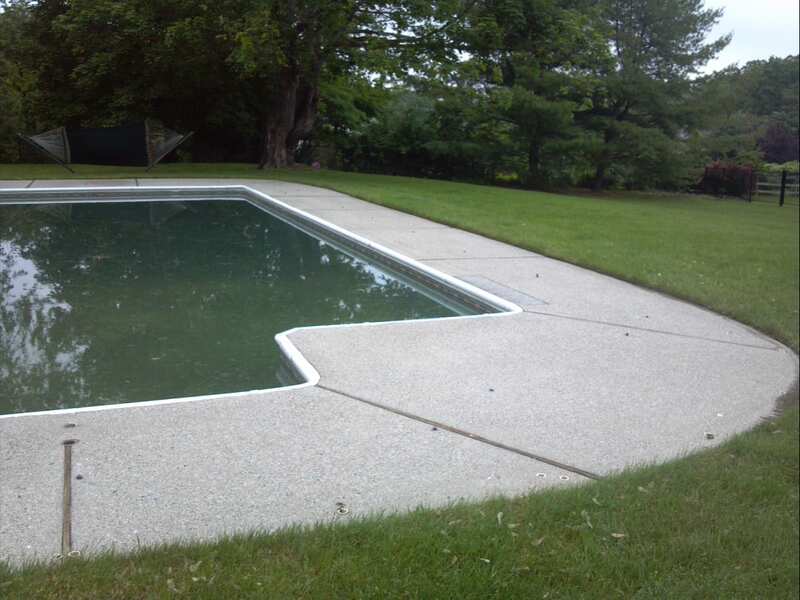 We take care to protect your property while driving results when you use our power washing services. 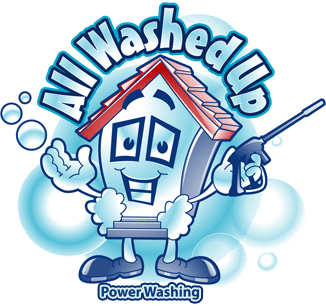 Call All Washed Up Power Washing and Exterior Cleaning today at 845-216-8890 or click the button below for your FREE estimate, and let us enhance the appearance of your home!